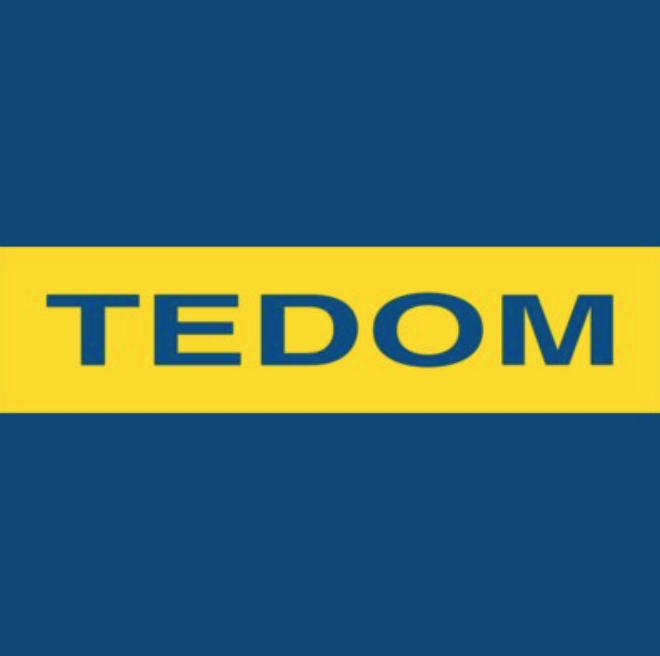 All the sectors of TEDOM share a common philosophy – effective and environmentally-friendly utilization of energy fuel resources. First and foremost, we fulfill this philosophy by manufacturing equipment for combined heat and power production and operating technologies for utilization of renewable energy sources. In these fields, we rank amongst the leading manufacturers, operators, and exporters. With our philosophy, we strive to excel in all sectors of our business.